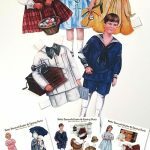 Today we’re doing an adorable printable craft that’s been on my to-do list for this site for years. 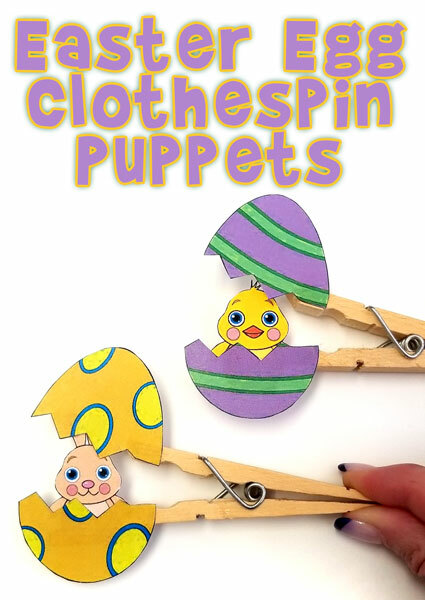 I’ve wanted to create clothespin puppets for so long, and thanks to designer Nick Woods, we’ve finally gotten around to doing a super cute set of surprise Easter clothespin puppets! You won’t know who’s inside of your Easter egg until you pop them open. 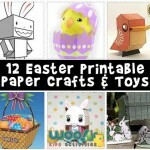 You might also like our pipe cleaner Easter finger puppets, or our Easter activity pages. 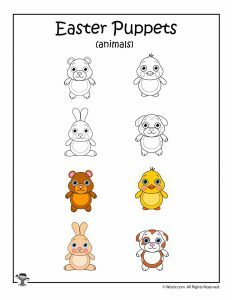 Next, cut out the animal characters and eggs of your choosing, coloring the uncolored pieces if desired before cutting them out. 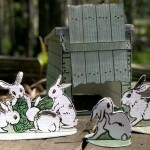 Younger children might need a little help with the intricate cutting outline of the animals. 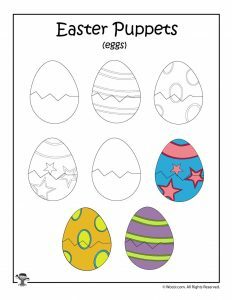 Be sure to cut the eggs apart on the zigzag cutting line as shown on the template. Next, glue or tape your character to the back of the bottom half of the egg shell. Then add a small amount of glue or tape to the closed ends of your clothespins as shown. 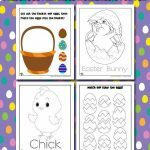 Place the entire egg with attached character onto the clothespin, and align the ‘cracked egg’ line before the glue dries, or align carefully before sticking the paper to the tape. Also, you may want to check to ensure that no excess glue has squeezed into areas that might keep the clothespin from opening! 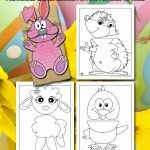 That’s it – stick these little cuties into an Easter basket and let the kids have some fun with their clothespin puppet Easter characters!